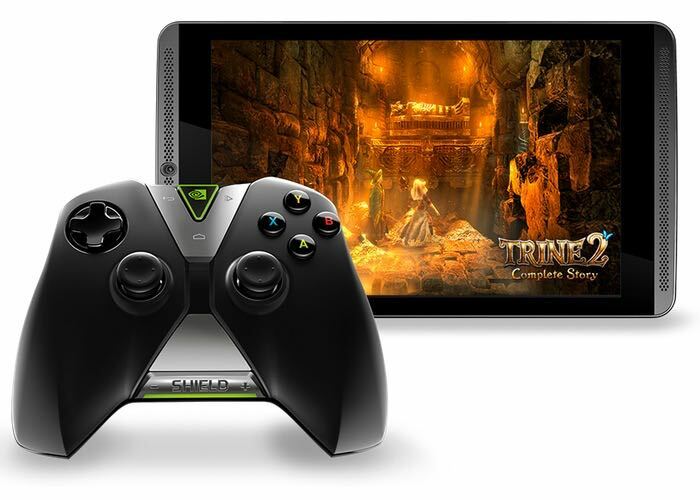 Earlier this month NVIDIA released the Android 5.0 Lollipop update for the WiFi version of their Shield tablet, and now the company has announced that they are rolling out the update for the NVIDIA Shield Tablet LTE. NVIDIA announced on Twitter that the Android Lollipop update is now available for the LTE version of their shield tablet, you can see the tweet below. As well as bringing Android 5.0 Lollipop to the NVIDIA Shield Tablet LTE, the update also brings some new features to NVIDIA’s own applications. You can check to see if the Android 5.0 Lollipop update is available for your LTE Shield Tablet from the settings menu on your device, if you receive the update, leave a comment and let us know.